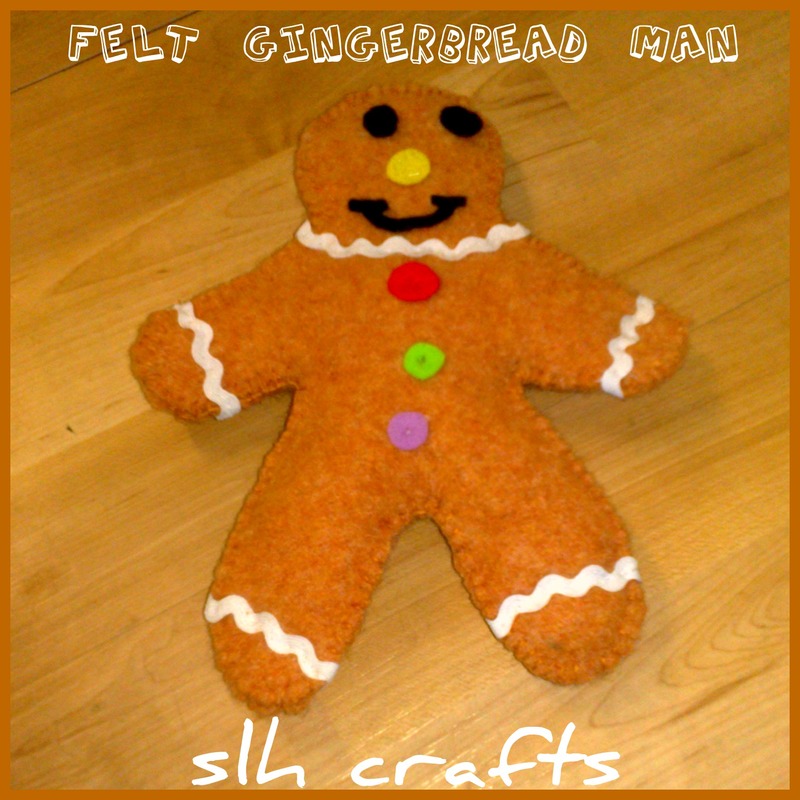 Here is a gingerbread man I made out of felt. These are really easy to make. I cut out two shapes of gingerbread men in orange felt. I used different coloured felt to make the eyes.mouth,nose and buttons. I also used some of mums white ric rac. 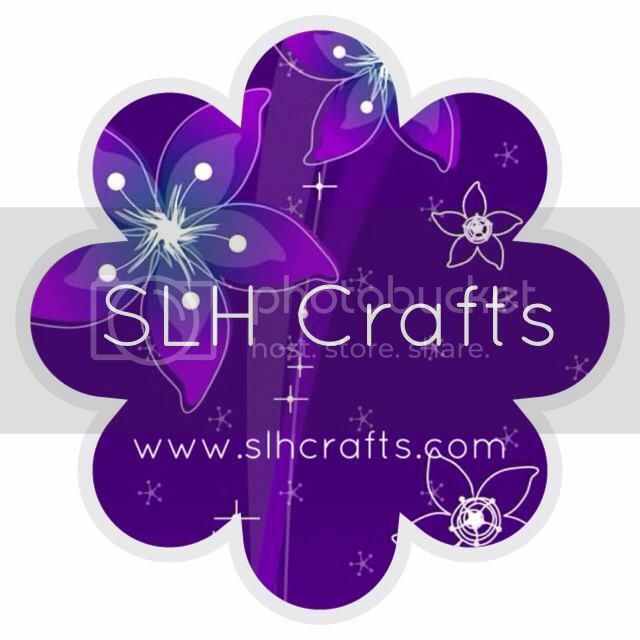 I then sewed them together with blanket stitch.I stuffed it with wadding. My little sister also made one similar to mine, she glued her parts on but she did get mum to help her with the blanket stitching. 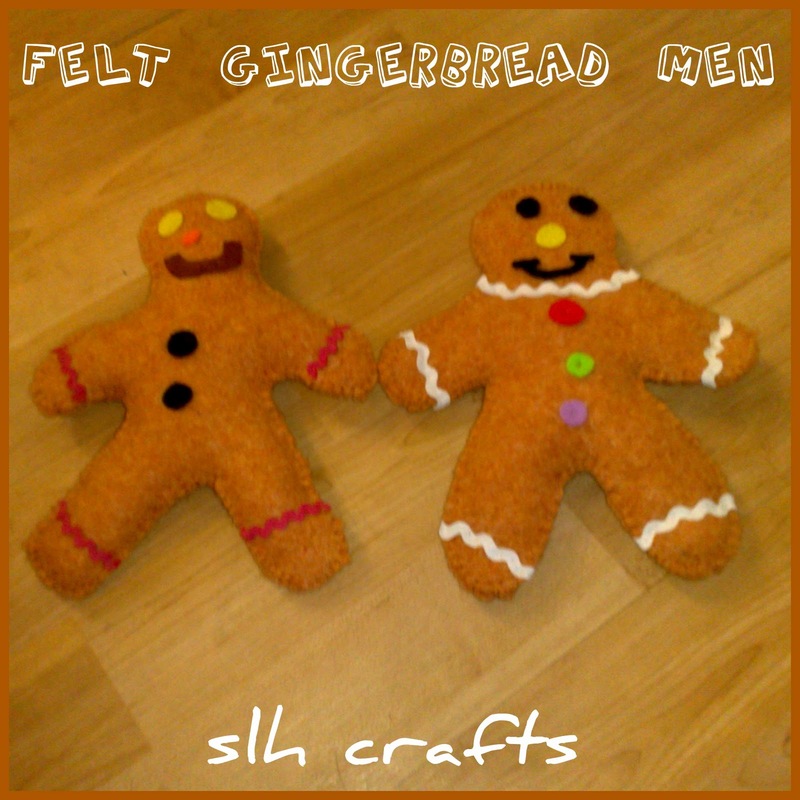 The photo below shows both our gingerbread men.